Isn't it amazing how many different ways there are to put in a zipper? 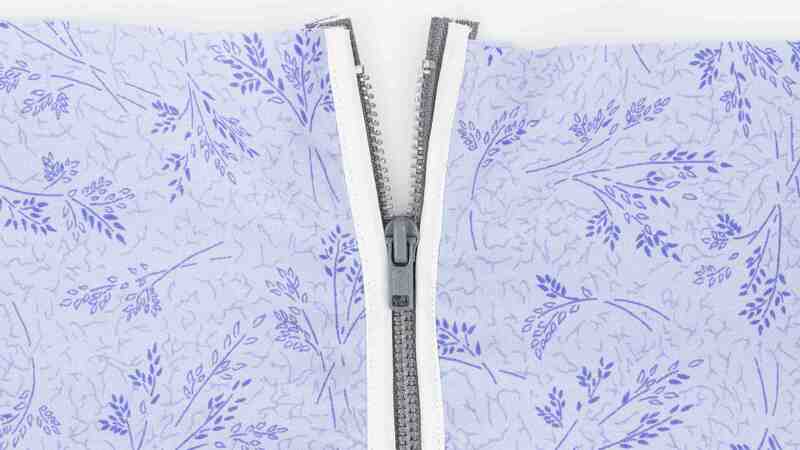 Here's just one more way to make the zipper a decorative element of your garment. The bias tape zipper is play on the exposed zipper but with a twist. With this method, you'll still see the zipper teeth but the bias tape will provide for a nice, finished contrast. With a few changes, you can really substitute the bias tape zipper technique for any place you have zipper and it's not a complicating process. 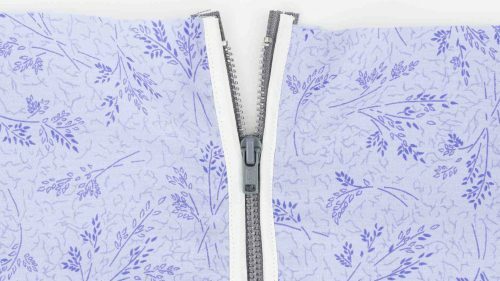 The bias tape zipper will add a unique detail that will give your project a step towards couture rather than homemade.